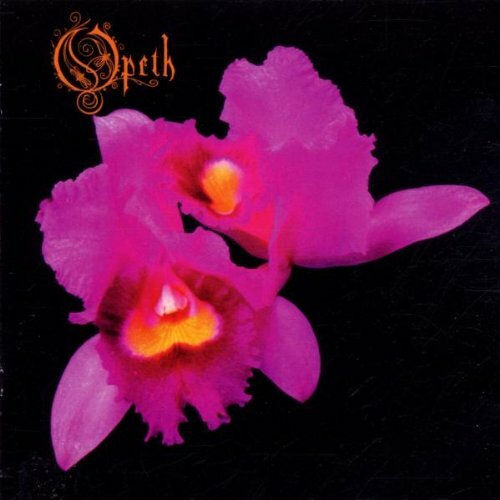 Orchid was recorded during March and April 1994 in Finspang, where the old Unisound studio was located. Opeth moved from Stockholm to Finspang, where Dan Swano had rented an apartment for them. The studio was located in the cellar of a small house situated in the middle of a field. The album was produced and mixed by Swano and the band, and engineered by Swano. For the recording they had asked Johan DeFarfalla to play session bass guitar. He eventually became a full-time member. Despite the nervousness of the band members, the recording sessions ran smoothly. "We were so ready before we went into the studio, we'd been rehearsing six or seven times a week, and we'd even been rehearsing in pitch black darkness in order to play the songs perfectly without even looking", Akerfeldt recollected in 2009, speaking to Kerrang! However, the band regretted not having enough time to record the acoustic piece "Requiem". The song was first recorded at Unisound, but the band was unhappy with the result. "Requiem" was then recorded in a studio in Stockholm with Pontus Norgren acting as co-producer.